The top iOS apps of 2011 included photo editors, VoIP services, games with stunning graphics, apps for better cooking, and word puzzles so addictive that they got one Hollywood star booted from an airplane. Great apps are easy to overlook in the App Store's vast library, and most people don't have time to check the top charts tab regularly. 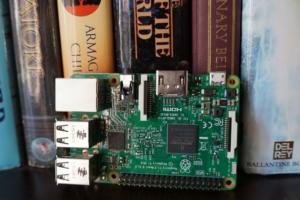 But fear not--if you're curious to know what top-of-the-line apps you may have missed during the course of the year, you've come to the right place. 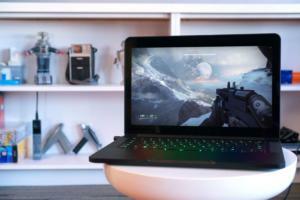 This list of apps includes some of my favorites gleaned from PCWorld roundups throughout the past 12 months, along with some that Apple reports were among its App Store's most popular. Though Tiny Tower doesn't appear in the top downloads charts, Apple named this addictive 8-bit-style game its iPhone Game of the Year. 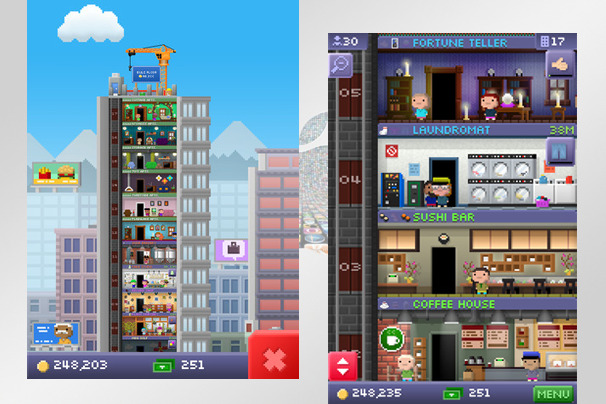 Tiny Tower puts you in charge of a residential or business block of towers; you can build and furnish additional floors to attract "bitizens" (residents) and then manage their daily affairs (much as in SimCity). Striking a similarly diminutive theme, Tiny Wings is a one-touch arcade game in which you guide a bird with fish-fin-size wings to slide across ramplike hills in order to fly. 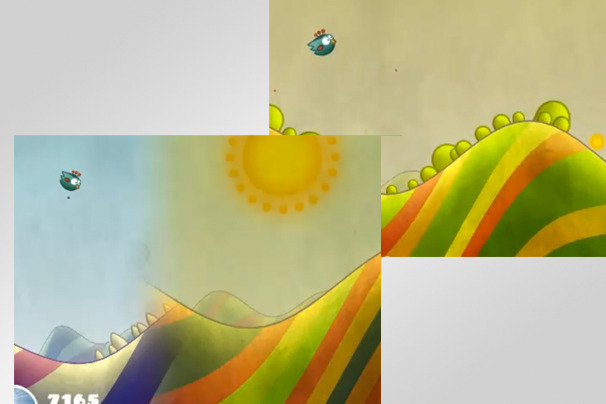 The number 5 finisher among paid iPhone apps of 2011, Tiny Wings was also a runner-up to Tiny Tower as Apple's iPhone Game of the Year. The game world within the app changes daily with new backgrounds and graphics. 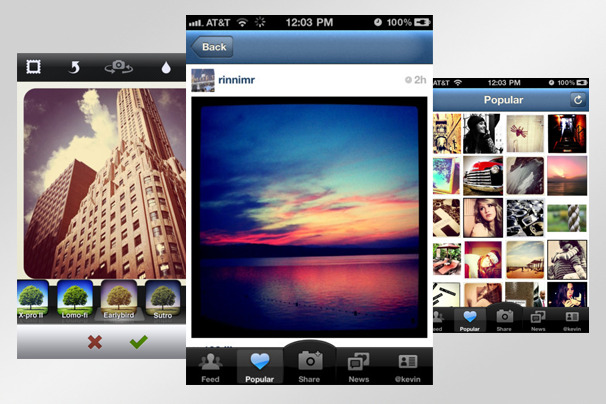 Although it didn't secure a spot on the most downloaded apps list, Instagram won Apple's iPhone App of the Year award after recently adding a bunch of new filters and the ability to save photos at higher resolution (iPhone 4 and 4S only). New live effects let you see a preview of what the final photo will look like, so you don’t have to apply filters after you took a snap. Snapseed, a photo-editing app for iPhones and iPads, works with photos taken with the Apple device's camera or from photo albums. 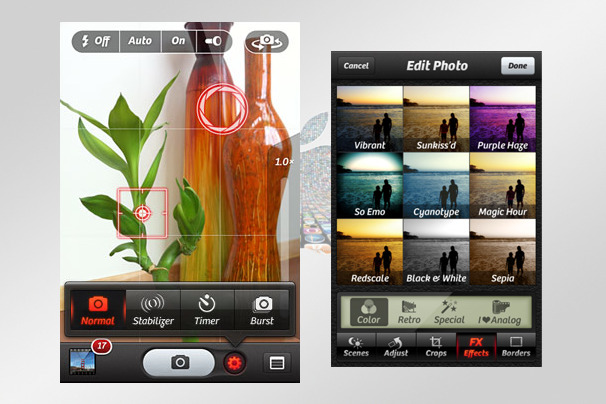 You can add photo filter effects, similar to Instagram, but Snapseed also permits advanced editing adjustments of brightness, ambience, contrast, saturation, and white balance, among many other settings. 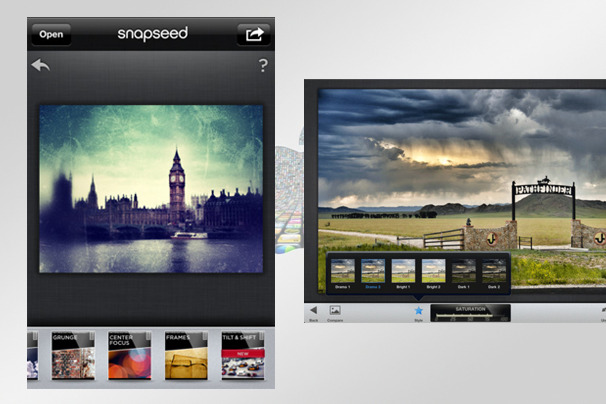 Apple named the iPad version of Snapseed its iPad App of the Year, and the iPhone version finished as a runner-up for the iPhone App of the Year in the photo/video category. 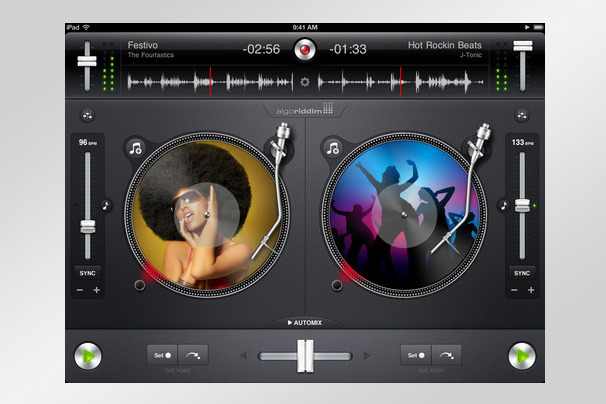 Djay's realistic turntable interface with live performances and mix recording capabilities earned the app a runner-up spot for iPad App of the Year, along with an Apple Design Award. The app has fully advanced DJ effects and even a separate accessory available for live pre-cueing. Because Djay is integrated with iCloud, you can back up and sync your songs' settings, such as cue points; and with enhanced AirPlay integration with iOS5, you can blast tunes wirelessly, too. 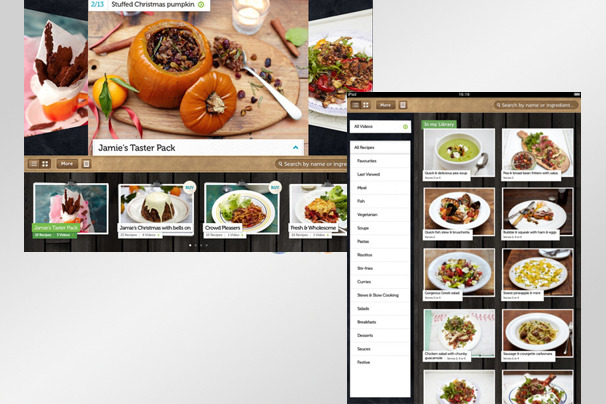 British chef Jamie Oliver's iPad app was another runner-up in Apple's iPad App of the Year competition, with easy step-by-step recipes and how-to videos. 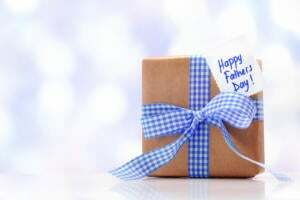 The app is free and you can buy in-app recipe packs for prectically any taste or occasion ($1.99 to $2.99); a free taster pack comes with the initial download. The Jamie's Recipes app also helps you create and manage shopping lists. 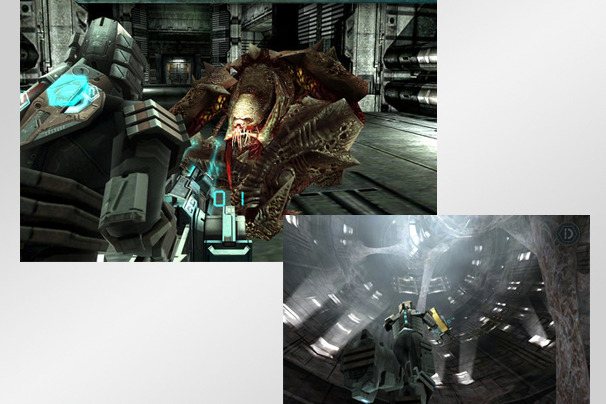 Dead Space, Apple’s iPad Game of the Year, is exclusive to iOS at the $9.99 price, which fetches you console-like gameplay and graphics. A sequel to the original console and PC game, with creepy and very bloody gameplay, Dead Space is a worthy challenge for any serious iPad gamer. 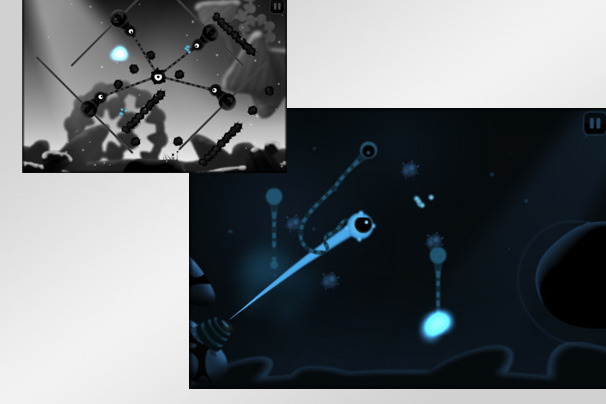 Contre Jour borrows elements from several popular games, including Cut the Rope and Angry Birds. You play a black blob that is looking for light, but you can't move the character directly. Instead, you must rely on moving the ground, or traveling as if by slingshot through beautifully crafted worlds. This fun game was a runner-up for Apple's iPad Game of the Year. 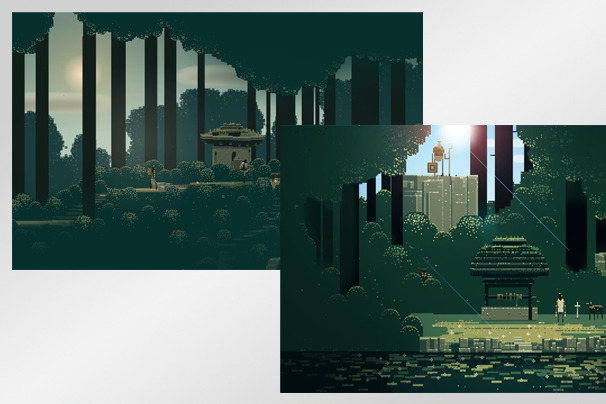 In this 8-bit-style adventure game, your character must use a sword to battle or evoke "sworcery" to solve an album's worth of original musical mysteries created by noted composer Jim Guthrie. 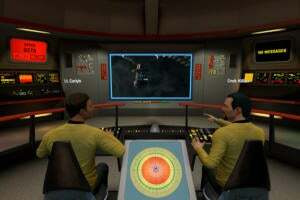 The audiovisual experience is a major feature of the game, and contributes to its uniqueness as a title for the iOS platform. Superbrothers was another runner-up for Apple's iPad Game of the Year title. 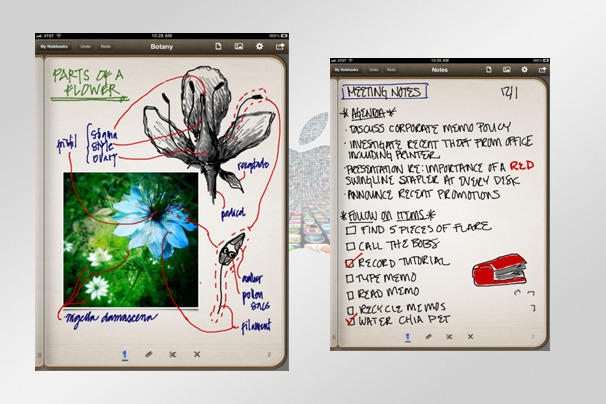 If you want to take handwritten notes on your iPad, look no further than Penultimate. The app gives you three paper styles to choose from, and you can store your thoughts in as many notebooks you can create, on any topic, project, or category. Penultimate captured sixth place on Apple’s top iPad apps chart. 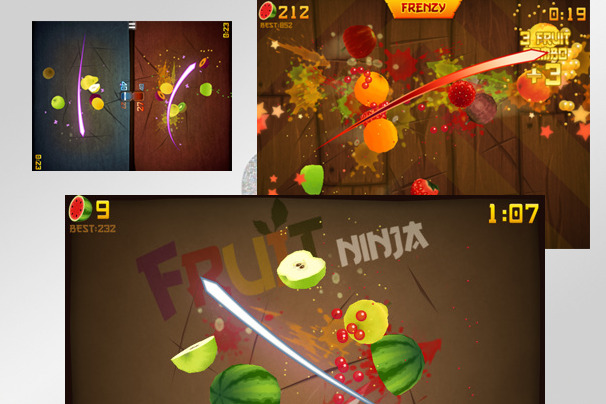 Fruit Ninja made a splash (or was that a splatter?) this year in the App Store sales charts, and it's a must-try for casual and serious gamers alike. It finished as the number-two paid iPhone app of 2011, the number-nine free iPhone app (for the ad-supported version), and the number-seven paid iPad app. Camera+ adds new digital features to the iPhone's standard camera, including stabilizers, grids, exposure and focus control, editing capabilities, and multiple effects. Not all of the advanced camera features from iOS5 are available for older iPhone models, so Camera+ is a useful buy for iPhone 3G/S owners. It finished the year as 2011's number-eight paid iPhone app. 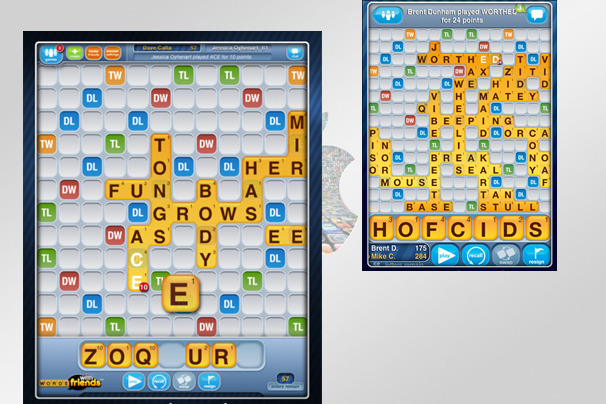 Zynga’s addictive Scrabble clone allows you to play multiple turn-based games simultaneously with up to 20 friends. This game took seventh place on the paid (ad-free) iPhone app chart for 2011, while the free version (with ads) landed in third place on the free iPhone app chart. Words With Friends also allows you chat with your opponents; intellectual-property purists can spring for the original Scrabble ($9.99), which finished at number nine among paid iPad apps. FaceTime handles video chat well, but only over Wi-Fi and on Apple devices. 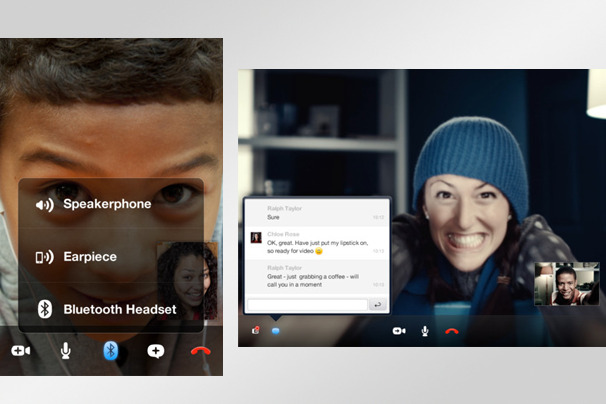 Skype opens a new world of possibilities, via Wi-Fi or 3G, with cross-platform video and audio chat compatibility (with PCs, Macs, iPhone 3GS, and Android phones). 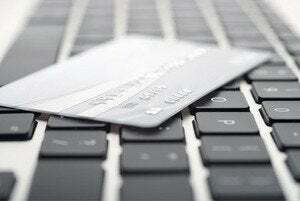 You can buy Skype credit to make cheap international calls, too. 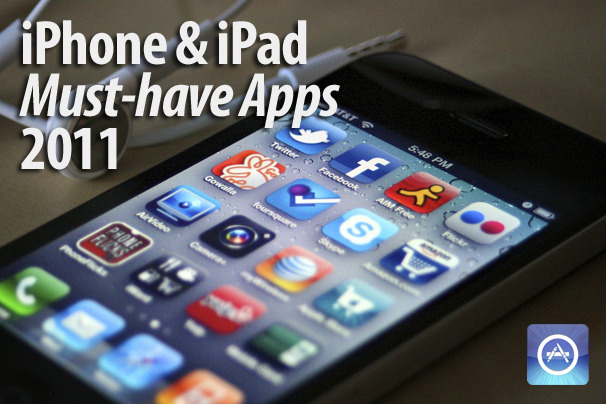 Skype was 2011's number five free iPhone app and the year's number seven free iPad app. The little green monster in Cut the Rope ate a lot of candy this year, and he's anxious for you to feed him more. This delightful yet challenging game earned fourth place among paid iPad apps, as well as eighth place among paid iPad app, and added a flourish by snagging an Apple Design Award for iPhone this summer. 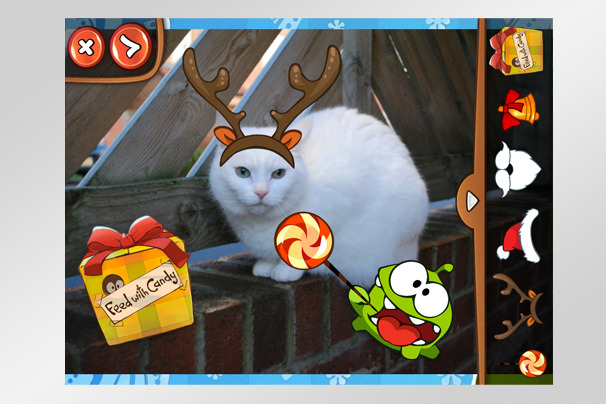 The latest update of the free Holiday Gift version has a new, fun photo greeting card maker, too.